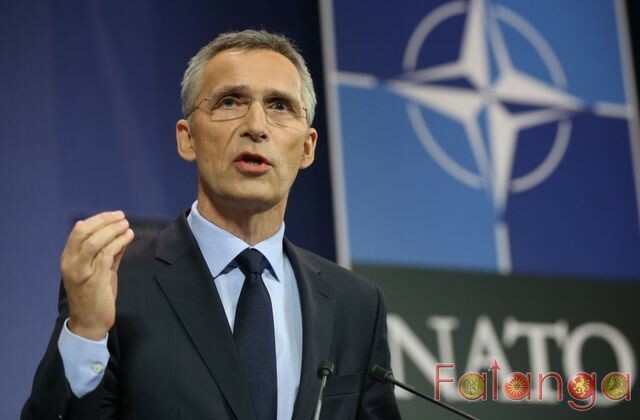 Stoltenberg spoke to Anadolu Agency at NATO headquarters in Brussels ahead of his official visit to Turkey on April 16..
"Greece and Turkey are two highly valued NATO allies, they have been allies since 1952. Both contribute to our collective defense. I expect that the differences we see on some issues are solved between Turkey and Greece in the spirit of good relations. In this context, I welcome that the PMs of both countries have recently held a phone conversation and that they have agreed to resolve these differences through dialogue. It’s not an issue for NATO, this is something that has to be addressed between Turkey and Greece".